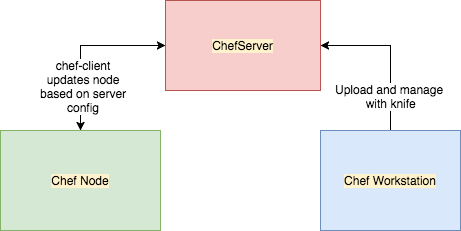 An automated setup of a Chef infrastructure ready to develop on. Known to work on Mac and Linux. You are on the host. and you can vagrant ssh into any .one of the boxes and do your worst. If you re-run ./run.sh you will destroy the existing machines and they will be rebuilt. By default a vagrant snapshot is performed on completion.